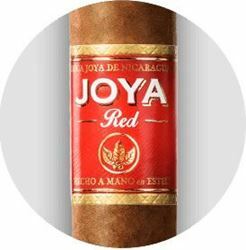 JOYA Red introduces Joya de Nicaragua—the oldest manufacturer in Nicaragua—to the modern cigar smoker. 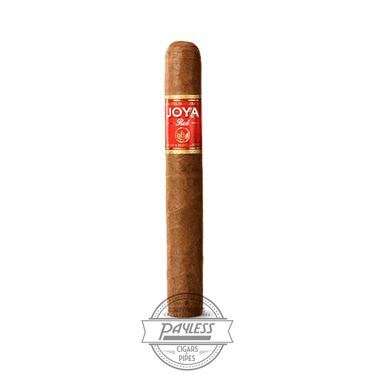 Released in 2014, JOYA Red offers a solid, clean look and a lively profile that near-any palate can appreciate. 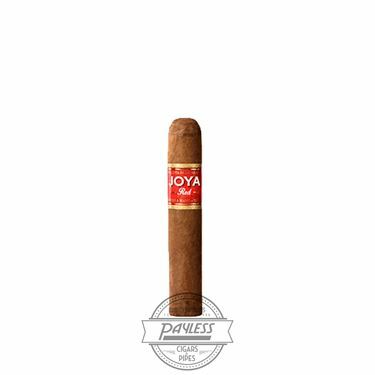 As with all cigars from Joya de Nicaragua (JDN), JOYA Red focuses on Nicaraguan tobaccos. 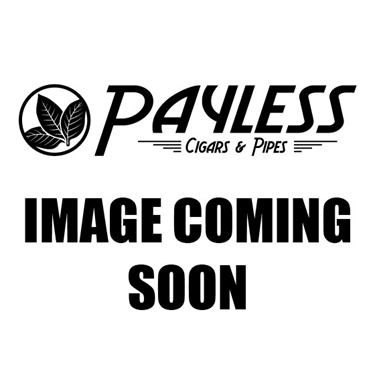 This fun and energetic blend uses Nicaraguan fillers from the country's major growing regions (Jalapa, Condega, Estelí), a Nicaraguan binder, and a low-priming Cuban-seed Nicaraguan wrapper. 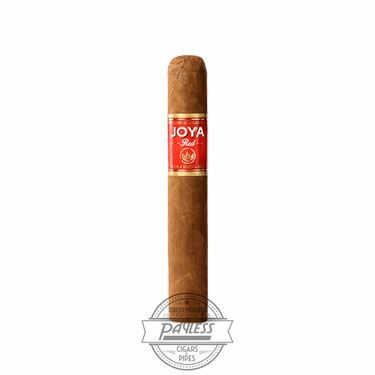 This combination showcases Nicaragua's acclaimed profile of big flavor output and zesty spices, all without becoming overpowering. 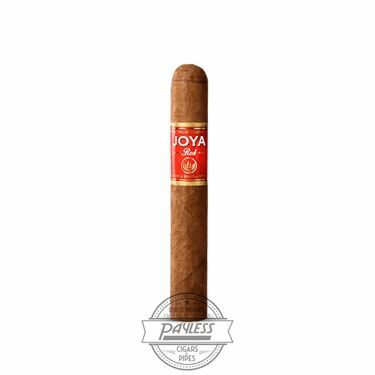 Expect a medium body and bright flavors of nuts, cabinet spices, vanilla, apricot, and lip-smacking nougat! 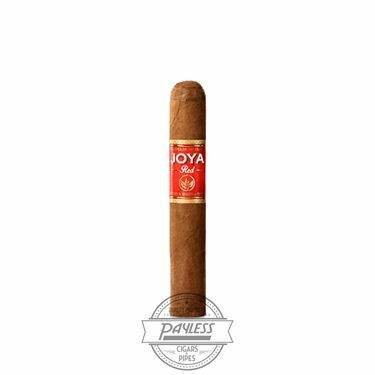 This makes JOYA Red a great candidate for your next daily smoke.